Posted on November 21, 2018 at 10:13 am. Real money players at Wild Tornado Casino can pocket up to 200 free spins every week. All you have to do is log in and make a deposit any time on Thursday or Friday. Once you select your deposit method, you need to opt in and enter the weekly bonus code. 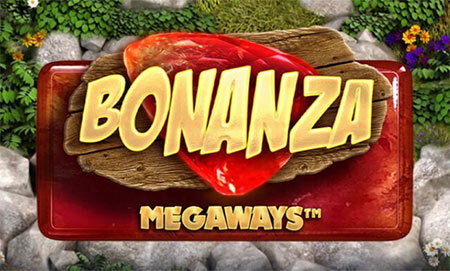 This week’s code is BONANZA, as the feature slot game is Bonanza Megaways. – This Exclusive Bonus offer is valid for all new and existing customers who registered on WildTornado.com. – The bonus offer cannot be used in conjunction with any other open account offer. – Players will be entitled for 20/50/100/200 free spins in Bonanza slot after making a deposit. – If Bonanza slot is not available in your region, free spins will be credited on Platinum Lightning Deluxe or your favorite game by your request via Live Chat. – Free Spins must be wagered 40 times before cashout. – Bonus available three times per day. – This offer is valid two days (Thursday and Friday). Head over to WildTornado.com now to find out more and get started.